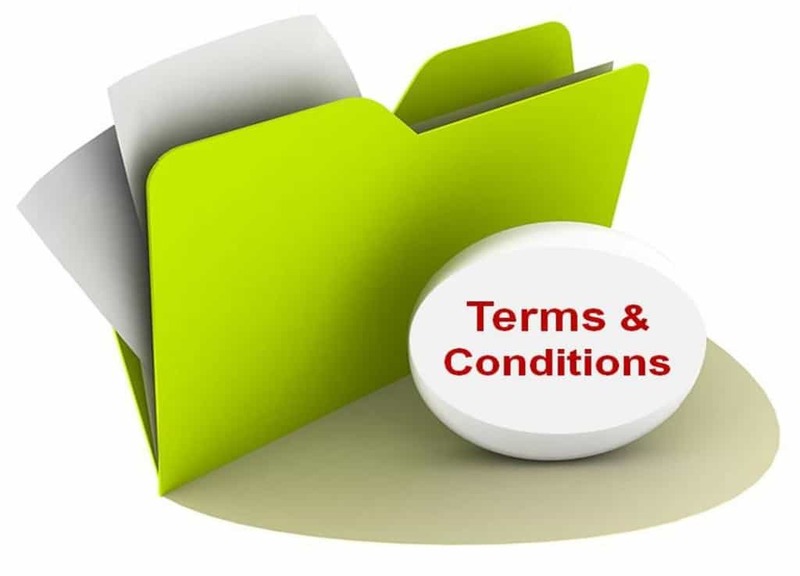 Please read these Terms and Conditions (“Terms”, “Terms and Conditions”) carefully before using the https://www.inspiredlivingsa.co.za/ website and/or using any of our services (“Services”), via the website (the “Service”) operated by Inspired Living SA (“us”, “we”, or “our”). Services may include Advert Placements, Directory Listings, Giveaways, Reviews, Brand Features, Sponsored Posts. Services will be accepted and placed or posted at the discretion of Inspired Living SA. If any of said terms have not been adhered to, the Advert Placements, Directory Listings, Giveaways, Reviews, Brand Features, Sponsored Posts may be removed immediately. 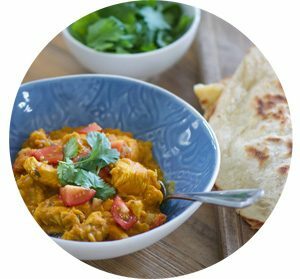 By entering a competition or giveaway hosted by Inspired Living SA, an entrant is indicating his/her agreement to be bound by these terms and conditions. The closing date for entry stated is final, and no further entries will be accepted after this date. Inspired Living on occasion utilises the Rafflecopter Entry Platform as an entry mechanism. Please complete all the steps as stipulated in the competition or giveaway to ensure your entry is valid. i.e. Leave a Comment, Like and/or Share on Facebook or Instagram and/0r Tweet about the competition. Please use a valid email address when entering. Details supplied, will only be used to validate your entry and/or inform you, if you are selected as a winner. Any information obtained from entrants, will under no circumstances be shared with any third party, unless consent is obtained. 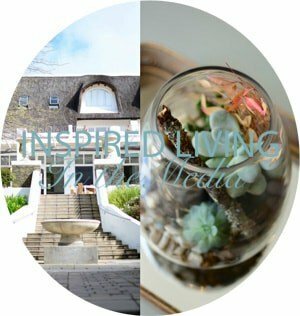 Competitions on Inspired Living SA are only open to South African residents, and to readers who have not won a competition on Inspired Living SA in the past 6 months, unless otherwise stated. The prize will go to the first name selected at random after the closing dates, and Prizes won are not transferable, and may not be exchanged for cash. 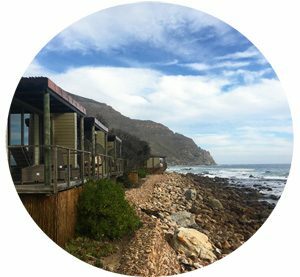 Our Service may contain links to third-party websites or services that are not owned or controlled by Inspired Living SA. 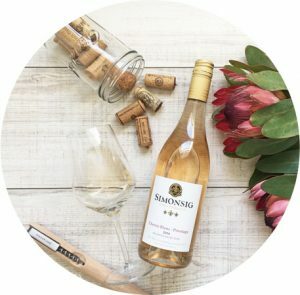 Inspired Living SA has no control over, and assumes no responsibility for, the content, privacy policies, or practices of any third-party websites or services. You further acknowledge and agree that Inspired Living SA shall not be responsible or liable, directly or indirectly, for any damage or loss caused or alleged to be caused by or in connection with the use of or reliance on any such content, goods or services available on or through any such websites or services. a. Invoices ~ The initial invoice will be sent upon completion of the service rendered. Invoices will be sent to the PR or Media Company, or directly to the Brand Representative or Private Individual booking the service. The invoice will specify the billing address as supplied by the PR, Media Company, the Brand Representative or Private Individual. The invoice will include the Advertisers name, brand name or campaign name, and any number or other identifiable reference stated as required for invoicing. b. Payment Date ~ As per the booking agreement signed by the PR or Media Company, Brand Representative or Private Individual, the payment date is on the date of invoice, unless otherwise arranged. c. Payment Liability ~ Payment liability lies with the PR or Media Company, or directly with the Brand Representative or Private Individual, who completed and signed the initial booking form. We may terminate or suspend access to our Service or Services immediately, without prior notice or liability, for any reason whatsoever, including without limitation if you breach the Terms. If you have any questions about these Terms, please contact us via email.